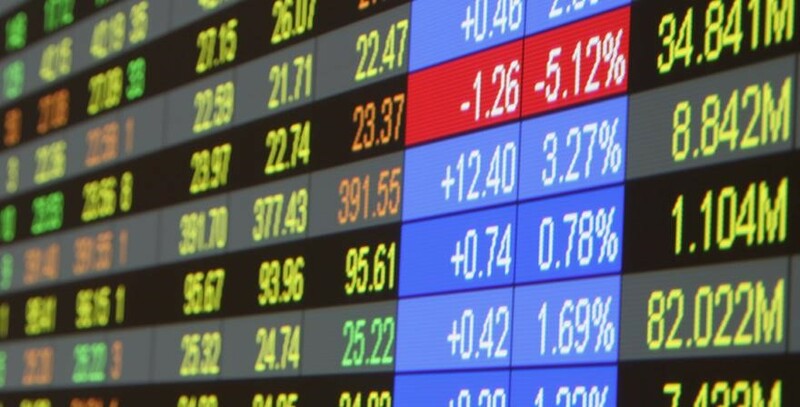 For investors across the globe, Foreign Exchange (Forex) market is the place to be. It is a vast ecosystem that accommodates a slew of currency transactions and gives rise to immensely lucrative opportunities. Different traders have varying goals when engaging with the Forex market, but there are some underlying reasons that make it so tempting. Most notably, it features favorable trading conditions and easy access. We also have powerful online platforms for handling business at our disposal. The name of the game is: sell low and buy high. Forex market is the largest and most liquid financial market in the world. Trillions of US dollars are traded on a daily basis, by a wide array of investors. The field is heavily regulated by more than one entity, which means it is rather safe for traders and brokers. Spreads and commissions are low, making the whole landscape enticing for many people. Moreover, the supporting infrastructure is fairly developed and sophisticated at this stage. That is why most transactions play out smoothly and relatively fast. In the Forex market, the investment logic is simple: you acquire currencies for a good price and then sell them for a profit. Without the market constantly moving, this would be hard to pull off. Fortunately, the Forex market is inherently volatile. Yes, this is a good thing. On almost any day of the week, the prices shift considerably: it is not uncommon to see them moving 50-100 pips on one of the major pairs. This is to say that the rewards are great, albeit the risk is certainly not low either. Low barriers to entry are a big selling point for Forex market. This is largely thanks to the development of the internet technology, as well as software advancements. These developments have leveled the playing field. Before, only accepted institutional clients could trade in foreign currencies. Today, anyone with ample capital and an internet connection can hit the ground running. Hence, Forex is not an exclusive domain of hedge funds, corporate giants and financial institutions anymore. The ease of trading is another big advantage. Namely, it is possible to start trading in currencies with as little as $100 in the pocket. Compared to most other markets, this is a quite low trading capital requirement. What is more, you can easily set up your trading account from the comfort of your home. After that, you register and deposit funds to your Forex trading account. There is also a nice option to get started with a free demo account. Forex trading is an innovative way to build a solid investment portfolio. It also gives you a substantial freedom of choice. Most retail brokers have an online presence and regularly operate that way. In addition, there are various services that streamline online trading. Some of them even give you various analytics tools that help you keep tabs on where markets are heading. In other words, you are able to make well-informed decisions. On top of it all, third-party providers offer a range of plug-ins and add-ons for popular trading platforms. Note that you can sell currencies even without really owning them. This tactic is referred to as going short on the pair. You trade currencies despite your actual account balance being in another currency. This feature gives traders much-needed flexibility. Furthermore, currencies are sometimes traded on a margin, using leverage. So, investors are in a potion to work with amounts that far exceed their deposits. This kind of strategy can be a double-edged sword— therefore, be careful. Forex and online trading are booming at a rapid pace. They represent an exciting and potentially highly profitable endeavor. At the same time, dealing with currencies is a process of trial-and-error learning. Of course, it all depends on your goals, portfolio, and tolerance to risk. 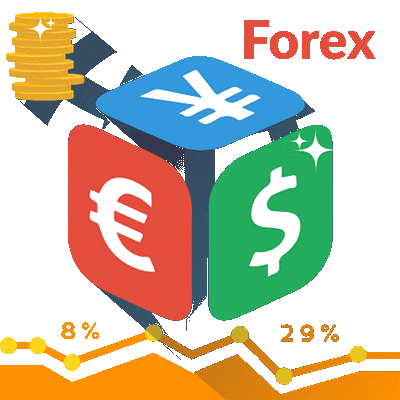 Nevertheless, take into account the main reasons why Forex trading is on the roll. 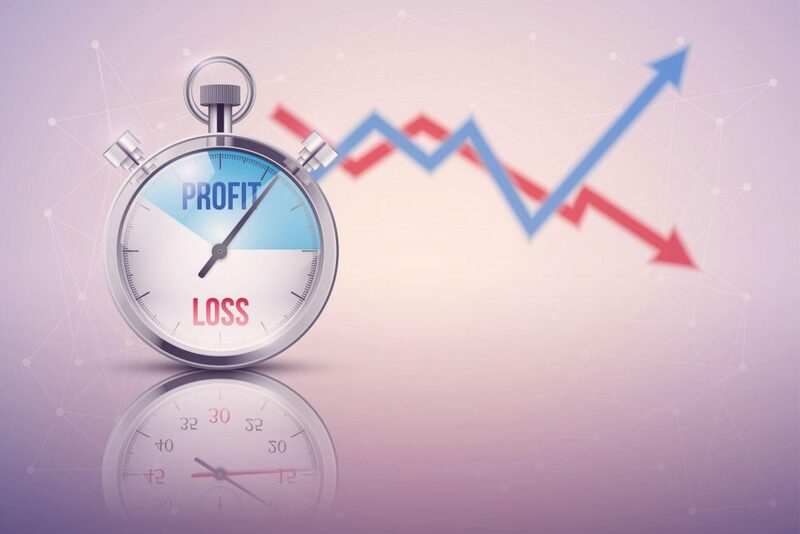 Volatility and accessibility are certainly one of the chief benefits that allow you to maximize the profit and minimize the risk associated with Forex trading. So, feel free to step forward. Make sure you trade at the best market prices and seize incredible opportunities out there.